LET'S be real, young people TODAY ARE FACED WITH so MANY different types of CHALLENGES. the pressure TO fit in can be overwhelming for most . "No Limit" youth ministry is a place where our young people can be themselves and not worry about the pressure to be a certain way, look a certain way, and think a certain way from others. Here at "No LIMIT YOUTH" our youth leaders teach them practical biblical messages and how to do life gods way. not to worry about what the world says we are.....BUT TO BE WHAT GOD DECLARES WE ARE! They are taught.....through Jesus Christ......there is no limit! Watch out......they Escaped! 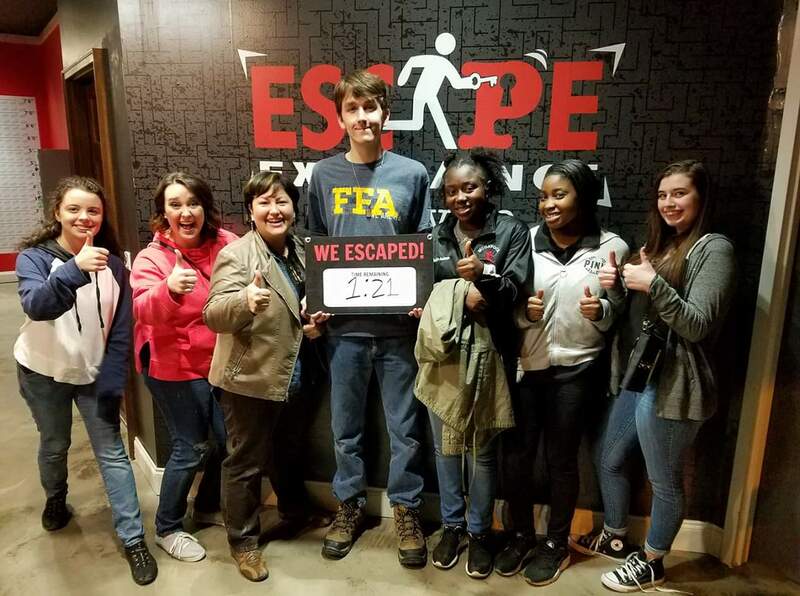 Some of our young people did The Escape in Nashville and with only 1:21 left on the clock they made it out! Our youth are always doing something. Come and be a part of this Ministry! 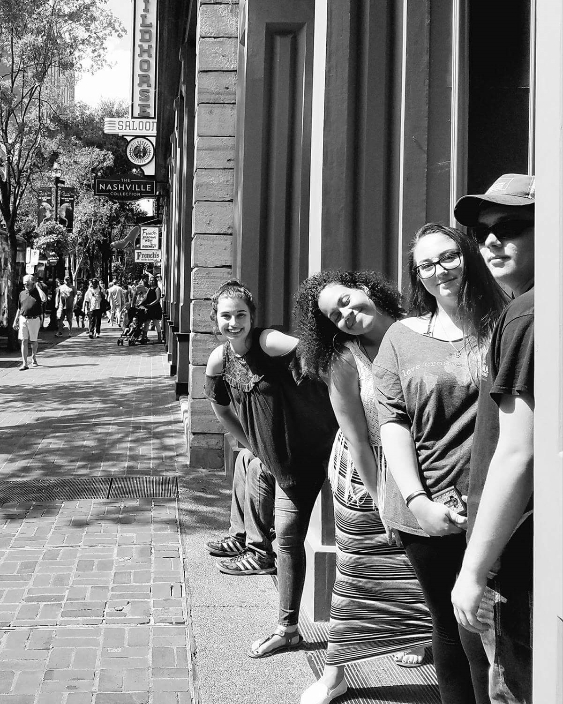 Some of our teens handing out water bottles and snacks to the homeless on Broadway Street in Downtown Nashville! These young people are awesome. They love to serve. Come and be apart of something special!